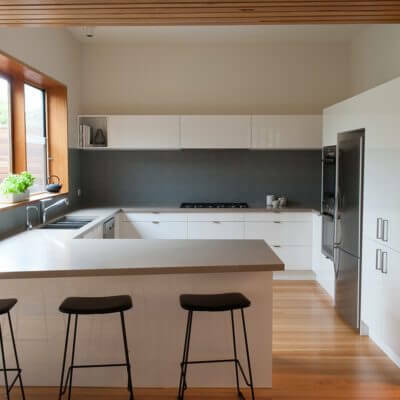 Melbourne Kitchens | 100% On-time Kitchen Renovations. 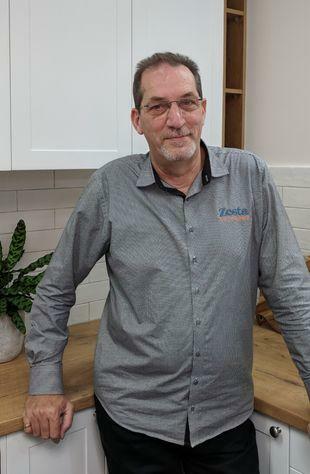 At Zesta Kitchens, we build on our extensive knowledge and years of experience to design high quality, innovative kitchens suited to every Melbourne home. 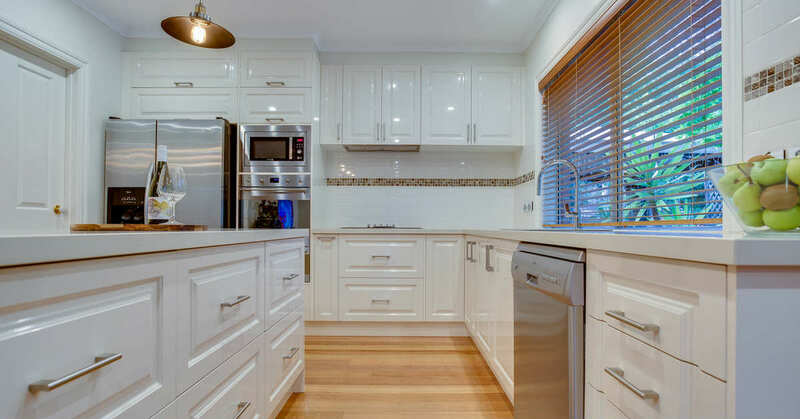 We supply kitchens in Melbourne, on-time for total customer satisfaction. We listen carefully to your needs and use our world class “real life” design software to create unique innovative designs based on your requirements and lifestyle. 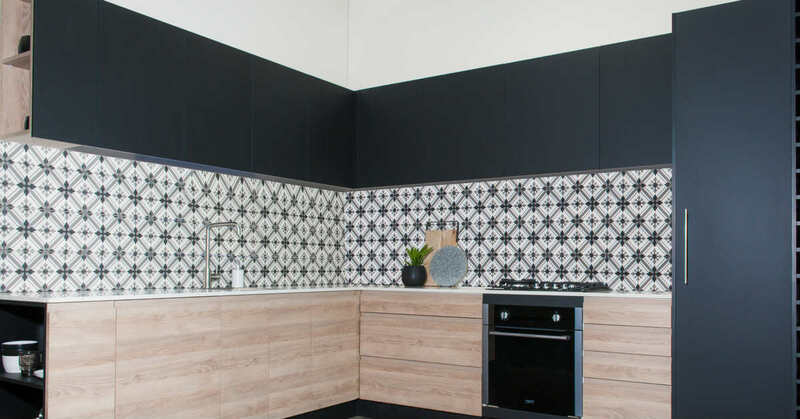 As no two spaces are the same, we take extra care to propose designs that you can visualise and transform your life to suit your kitchen space. 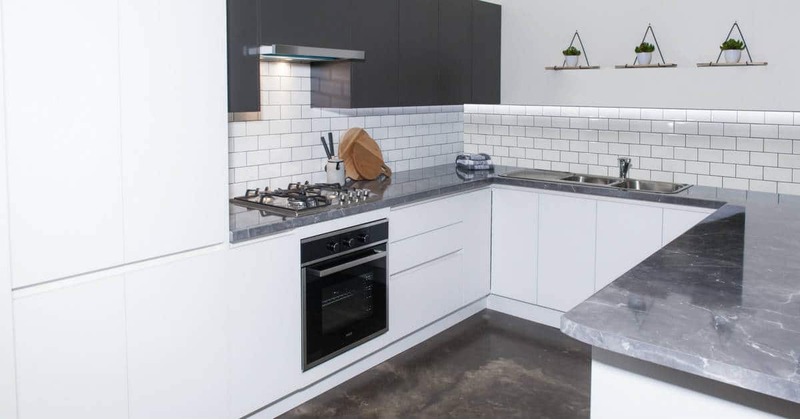 Our kitchen showrooms are located around Melbourne and offer a range of new, modern and traditional kitchen designs. You can select from a wide range of materials and finishes. 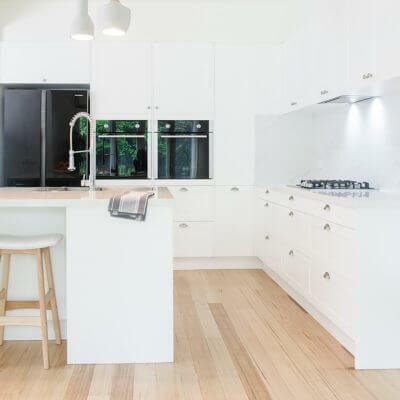 We use top-quality brand names including Caesarstone, Senosan, Duropal, YDL, Egger, Hettich and more. We also offer the latest in kitchen appliances from Kleenmaid and IAG. 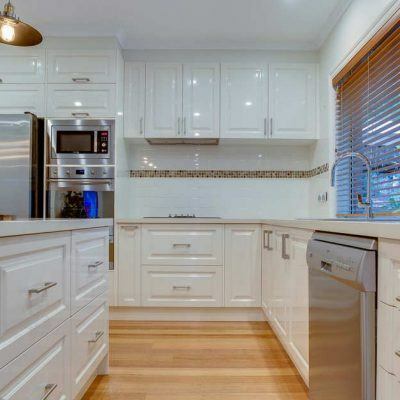 We are Victoria’s oldest and most experienced kitchen company in Melbourne. 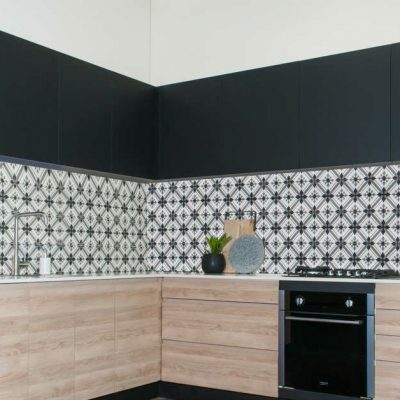 At Zesta Kitchens, our professional designers are ready to offer professional advice so you can achieve an individually designed kitchen around Melbourne. 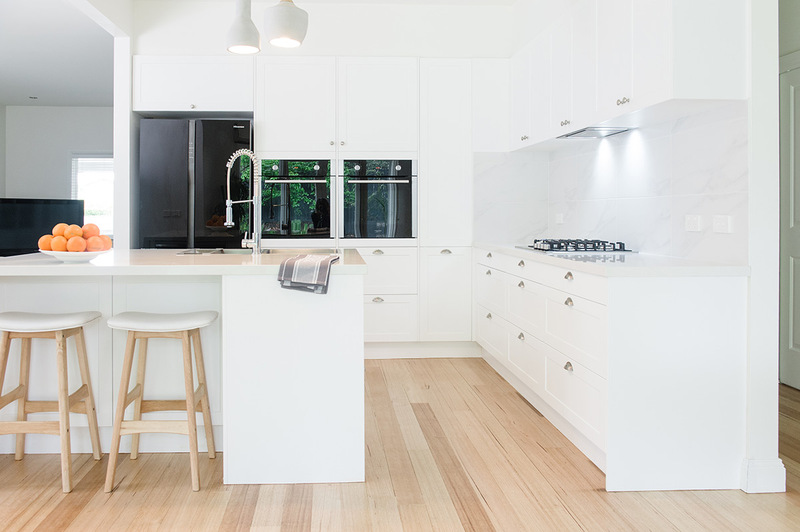 Ready for your new kitchen renovation then book a free in-home design appointment or come visit one of our showrooms. We are located in Cheltenham, Richmond and Nunawading. Our showrooms are open seven days a week for your convenience. 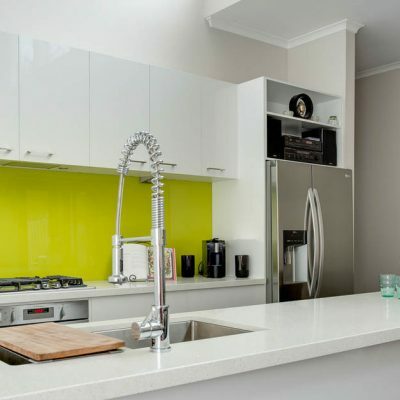 All In-Home Kitchen Design Appointments are free in Melbourne metropolitan areas. Further distances may incur an additional charge. 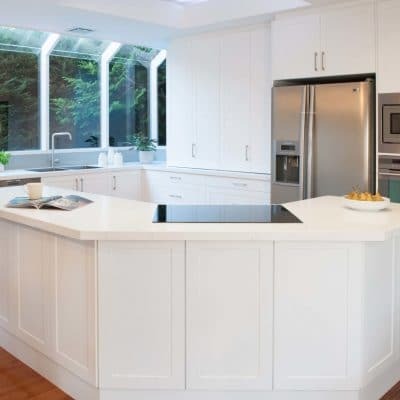 On-time Kitchen Renovations with a guaranteed delivery date – when we say we will we will! 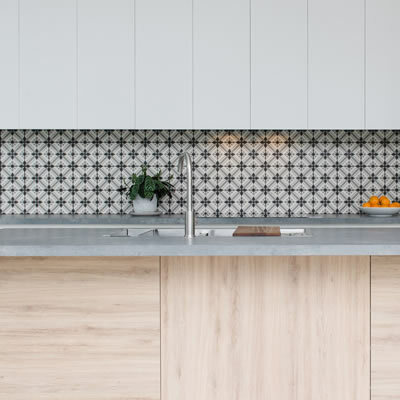 A total of four generations have been involved in the design and manufacturing of kitchens in Melbourne since first commencing in Victoria in 1946. 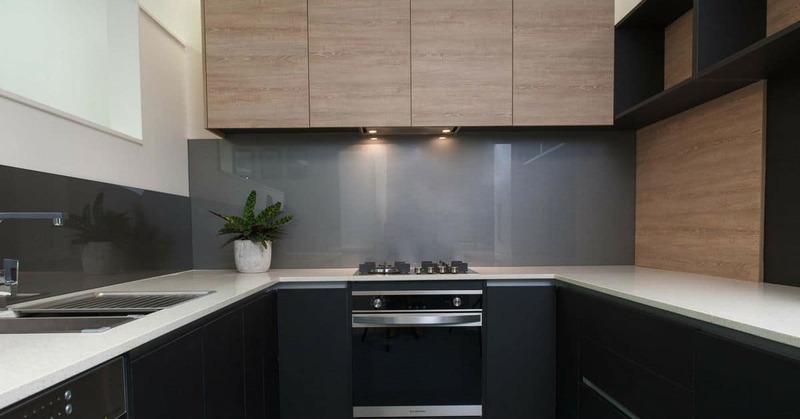 For years, we have been creating custom kitchen designs across Melbourne’s suburbs. 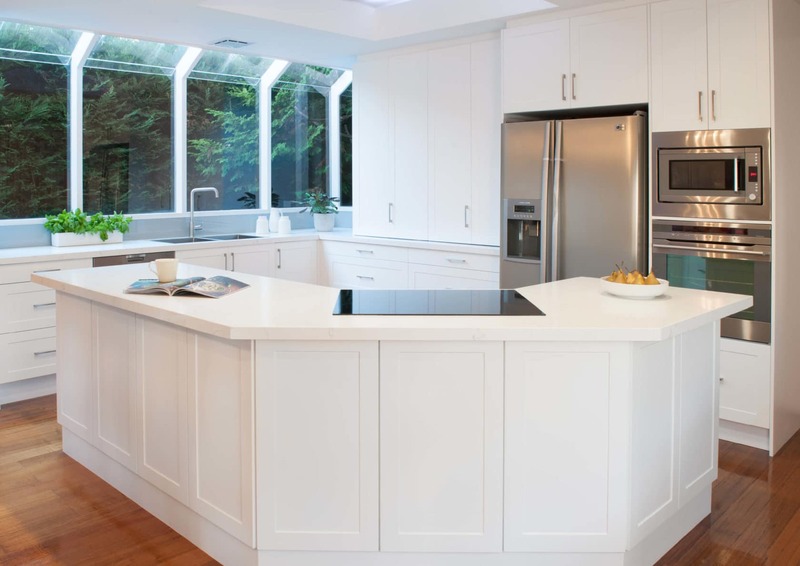 That’s over 70 years of experience in designing and creating kitchens. 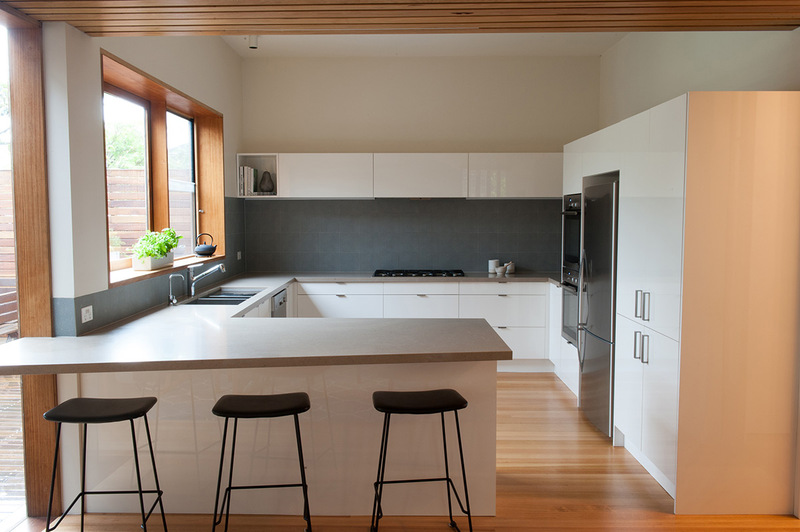 For years, we have been creating kitchen designs across Melbourne’s suburbs. 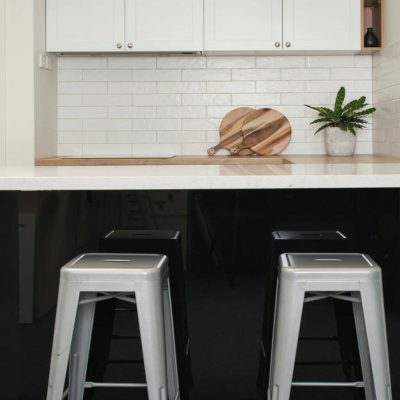 We have designed over 6,000 kitchens in homes across Melbourne. 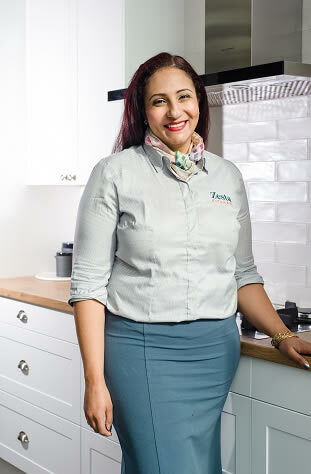 What is most important is the customer’s needs – no two kitchens will be the same. 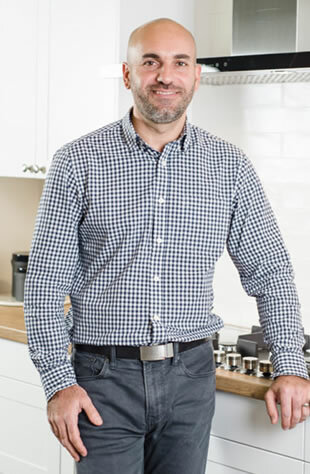 Whether you need a new kitchen or are looking to renovate your existing kitchen space, we can provide you with the right kitchen designer who will listen to your needs to transform your kitchen. 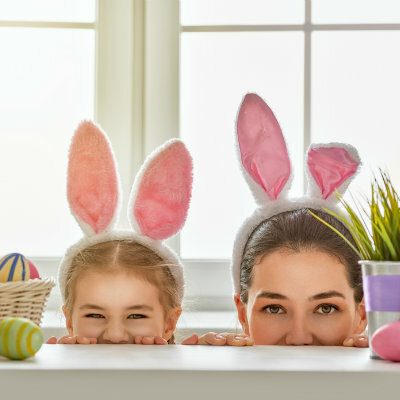 Our friendly and professional design team are careful to listen and provide you with real life designs that suit the needs of you and your family. 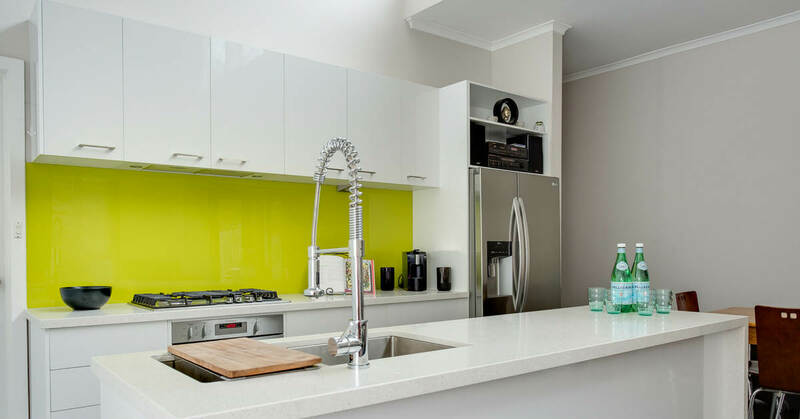 We guide you through the selection process and help you choose from a wide variety of kitchen styles, benchtops, handles, sinks, taps, accessories and appliances that will suit your home. 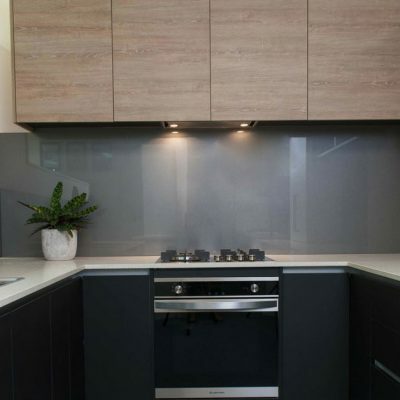 Visit our showrooms in Melbourne or give us a call to discuss your needs and ideas. 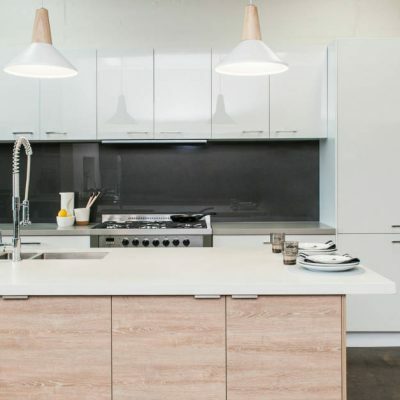 A visit to any one of our 3 showrooms, will help you become more aware of what is available and possible in terms of designs, materials and kitchen components. Schedule a free in-home design appointment today. We will create a stunning design and layout that makes your life easier. 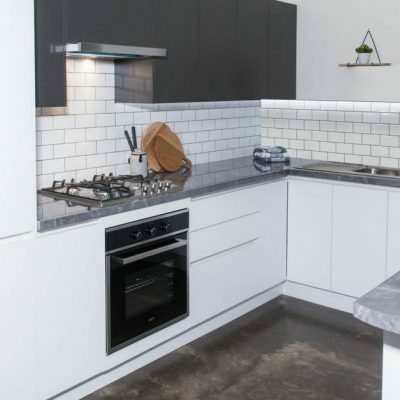 At the design appointment you will be able to view a 3D real life kitchen design. 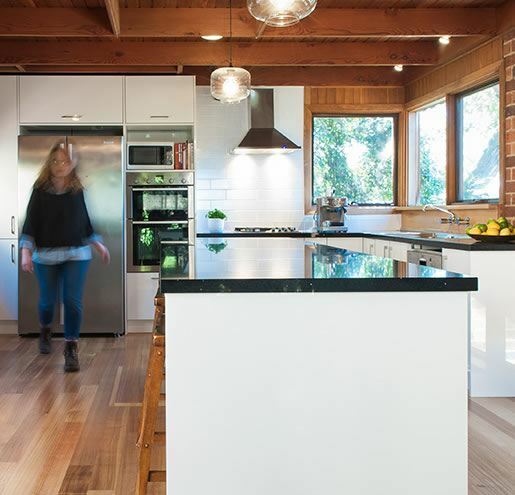 This helps clients visualise what your kitchen will look like before making any major decisions. 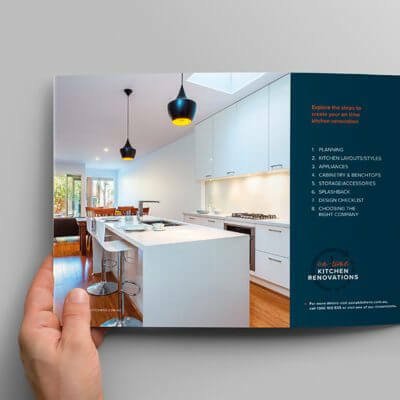 Have a look through our website, you are sure to find a design, finish and layout that will catch your eye and budget. Pop into one of our showrooms, take a look up close and see for yourself. 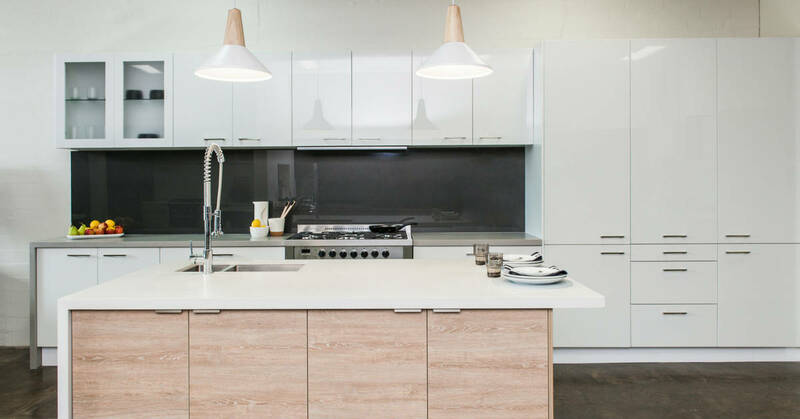 Zesta Kitchens provides exceptional cooking environments that everyone can enjoy with family and friends.